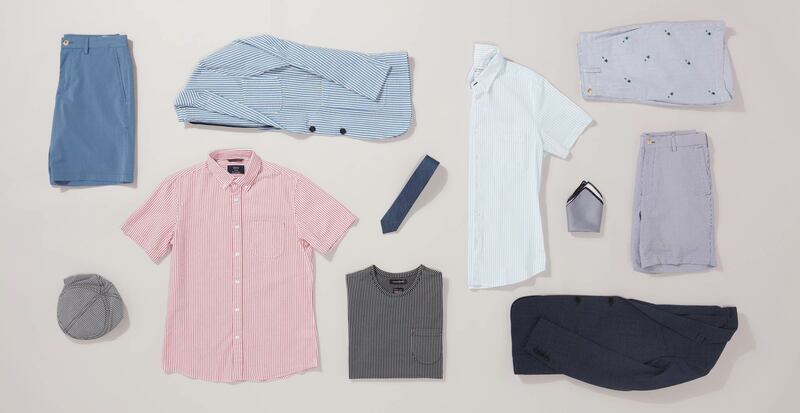 When it comes to clean-cut looks for the warm months ahead, seersucker fits the bill. This classic textile evokes a fresh summer appeal in suits, as it’s often worn, but it works just as well in separates. 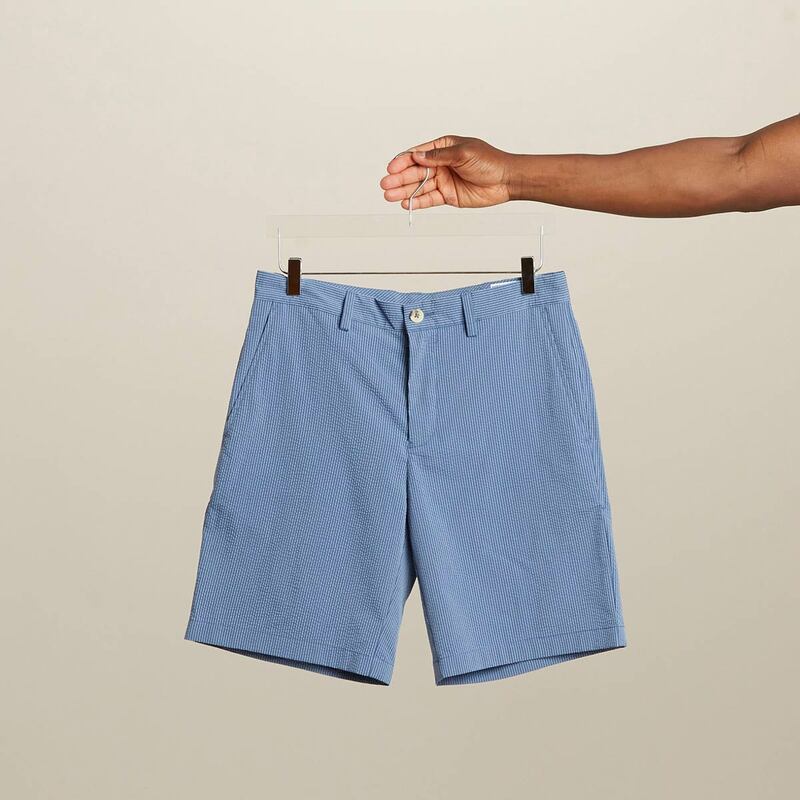 Whether your calendar is packed with summer weddings or you're packing for vacation, here are three good reasons to spruce up your selection with seersucker this season. Seersucker's unique puckered texture camouflages wrinkles and wear. It actually looks handsome a bit worn in, and rarely ever needs to go under the iron. Translation? 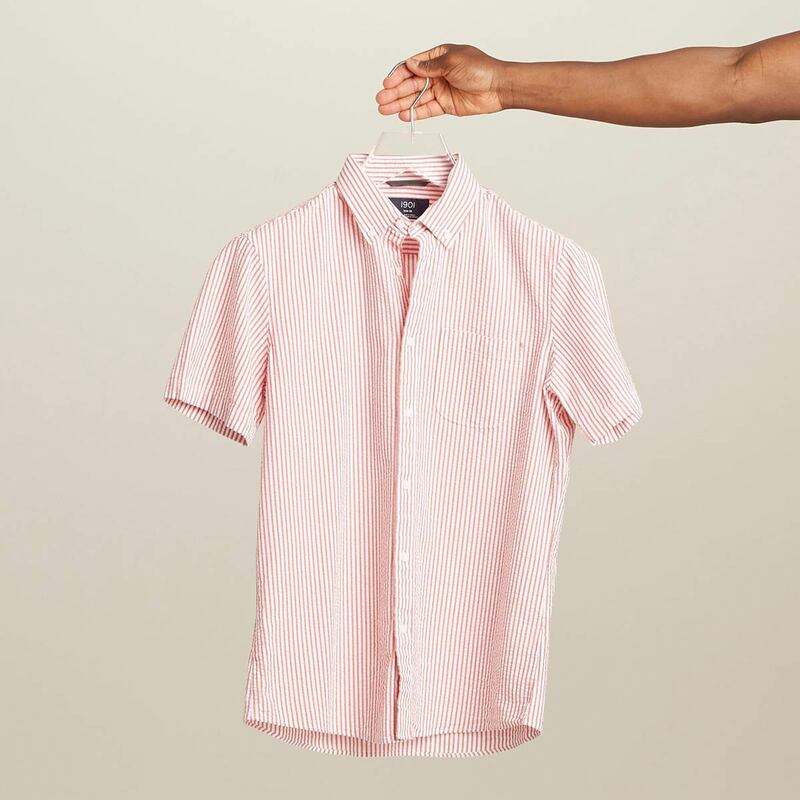 Stress-free tops, pants, and jackets for all your summer get-togethers. There's a reason this lightweight fabric is popular in warm places. The puckered texture pulls away from the body, making it extra breathable. 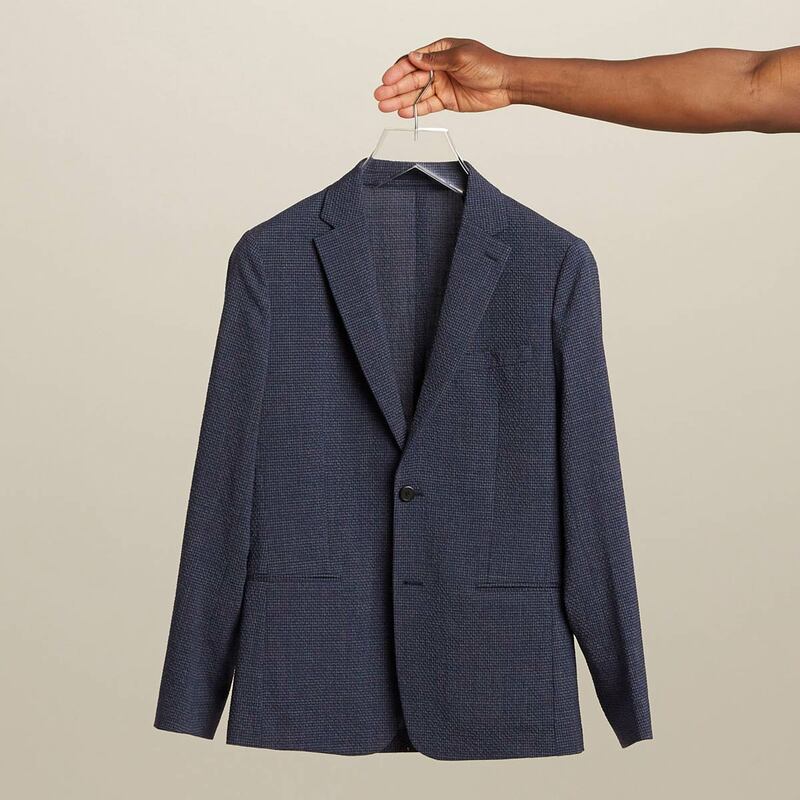 Take advantage of this when dressing for summer events that require suits—you’ll be glad you did when that sun starts beating down. Summer fun means you're always on the go, which can really take a toll on your wardrobe. Seersucker is durable and resilient. Stuff it in a suitcase, wear it constantly, and this fabric will still look and feel great. It’s a solid yet affordable investment for this eventful season.